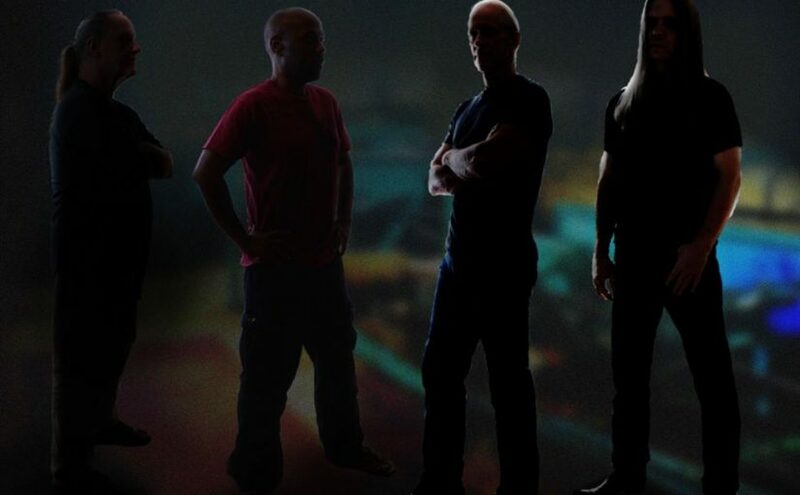 Melodic Revolution Records is thrilled to sign International prog band TEN JINN for a multi-album deal. 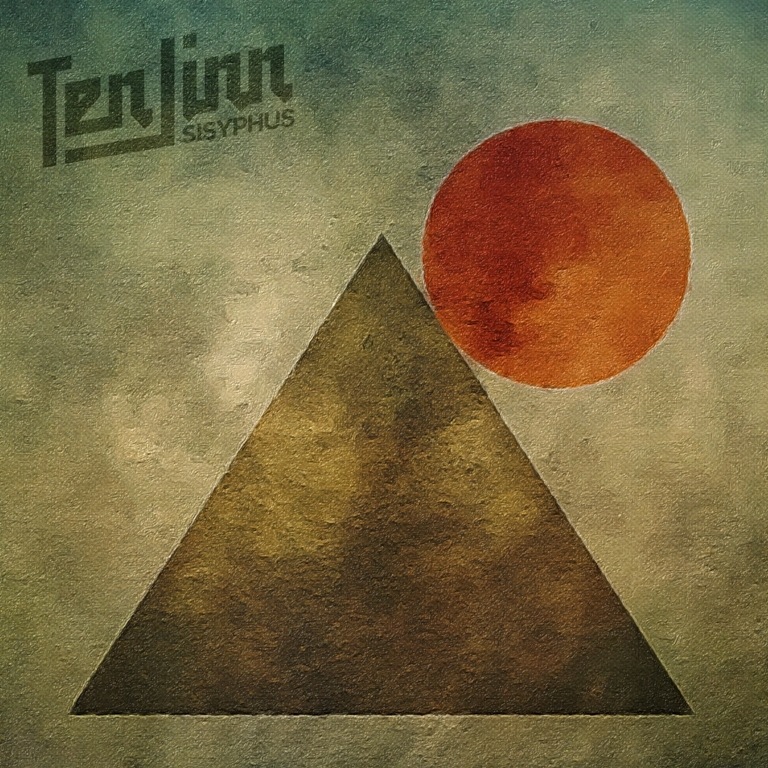 “Sisyphus” was originally released in Europe in early 2017 as a digital-only release by Ten Jinn, however, there has been a large demand for a CD release and even a vinyl release. The CD is set for an early spring (2018) release. Sisyphus is an eight-part programmatic work that tells the story of the founder and King of Corinth after whom it is named. Because of affronts to the gods while alive, Sisyphus was condemned in death to spend eternity in Hades rolling a boulder to the top of a mountain, only to have it roll back down each time he completed the task; this also speaks to the essay, “The Myth of Sisyphus,” by Albert Camus, who used the myth as a means to comment on the senseless, repetitive drudgery of modern life. I have known about Nick Katona of Melodic Revolution Records for a while now, having seen him at RosFest for several years in a row (donning his signature top hat with a classy presentation of product second to none). However, it was only during the 2017 iteration that I finally had a chance to speak with him at great length. What I found was a passionate, intelligent man; a kindred spirit in attitude towards life in general, and music in particular. I went to his website and checked out a number of the artists on his label. What I found was an eclectic offering of artists all with one thing in common – superior musical talent. Along with a laid-back, yet serious, approach to getting this music heard, I thought that his label would be the perfect partner for Ten Jinn. So, I handed him a promo copy our new record Sisyphus, we spoke again a while later and decided to work together. I speak for myself, and rest of the band, when I say that I am very excited about our upcoming CD release of Sisyphus on MRR, and hope this will be the first of many more to come. 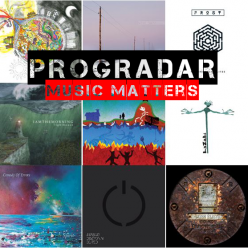 Posted on 27th February 2018 Categories General News, New album releases, NewsTags John Paul Strauss, Ken Skoglund, Mark Wickliffe, Melodic Revolution Records, Mike Matier, Ten JinnLeave a comment on Melodic Revolution Records is thrilled to sign International prog band TEN JINN for a multi-album deal.